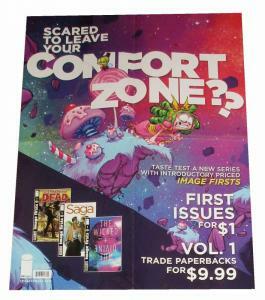 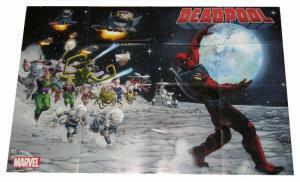 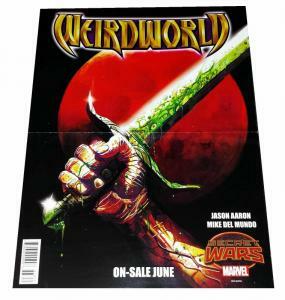 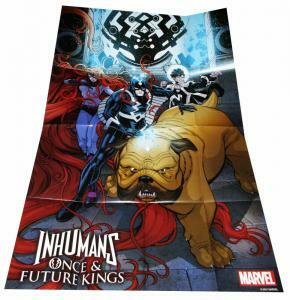 Secret Wars Weirdworld 1872 Reversible Folded Promo Poster (10" x 13") - New! 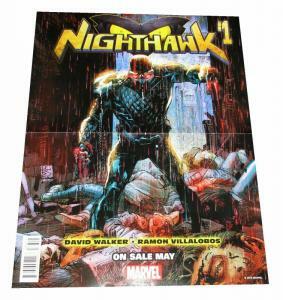 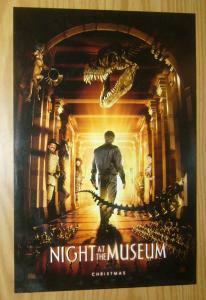 Nighthawk Thunderbolts Reversible Folded Promo Poster (10" x 13") - New! 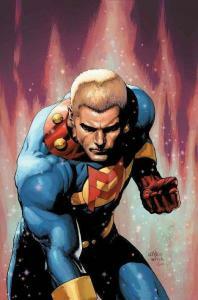 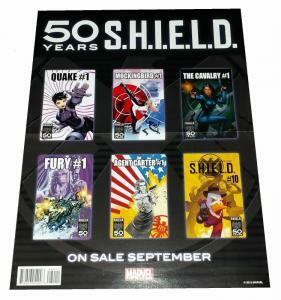 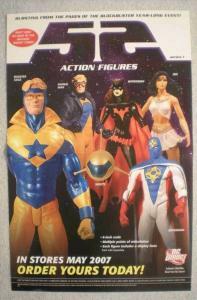 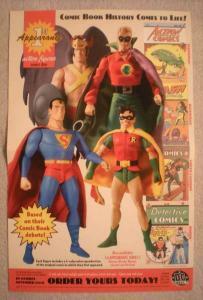 SHIELD 50th Anniversary / Miracleman #1 Folded Promo Poster (10" x 13") - New! 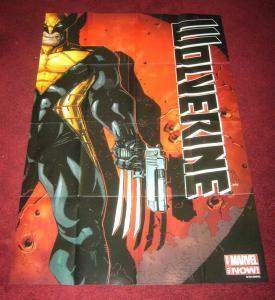 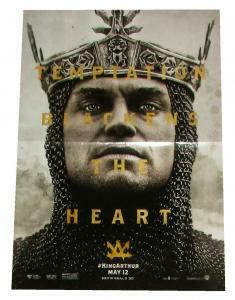 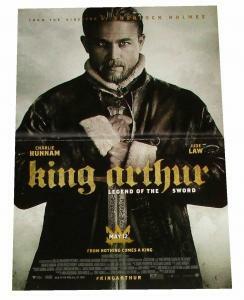 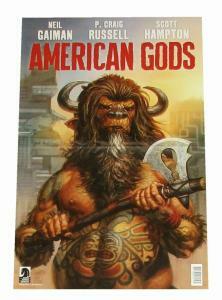 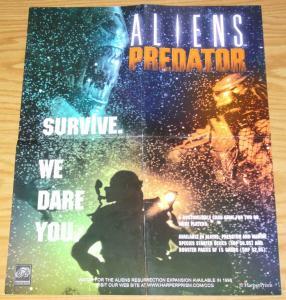 John Ridley American Way Folded Promo Poster (36" x 12") - New! 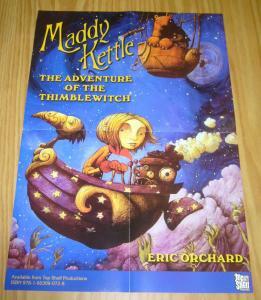 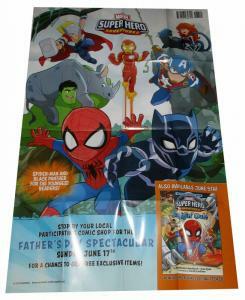 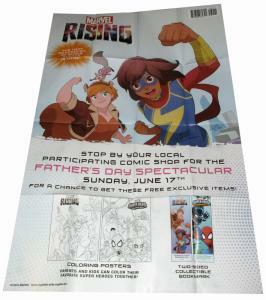 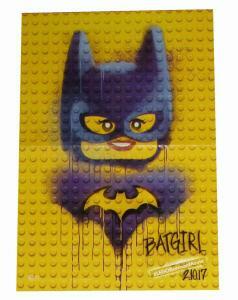 Squirrel Girl Ms Marvel Rising Fathers Day Folded Promo Poster (36" x 24") New! 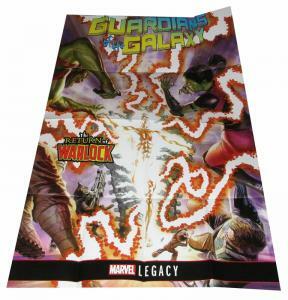 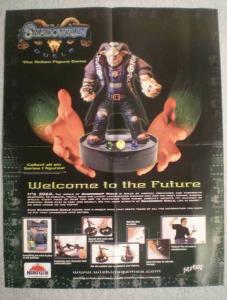 Guardians of the Galaxy Warlock Folded Promo Poster (36" x 24") - New! 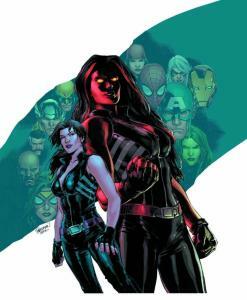 Red She-Hulk Poster by Carlos Pagulayan (24" x 36") Rolled/New! 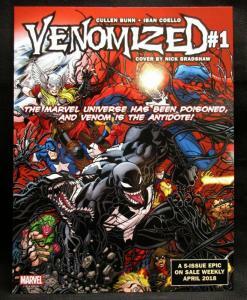 Venomized #1 30th Anniversary Web of Venom Fold Out Promo Poster Board - New! 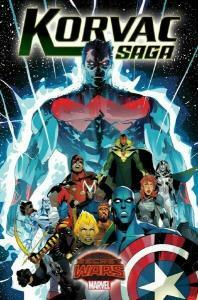 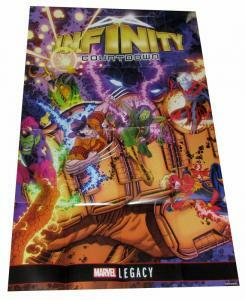 Marvel Legacy Infinity Countdown Folded Promo Poster (36" x 24") - New! 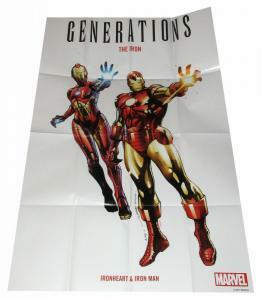 Generations Iron Heart Iron Man Folded Promo Poster (36" x 24") - New! 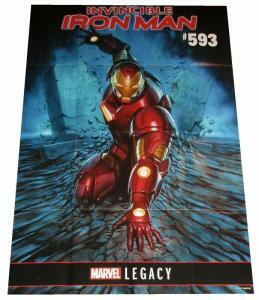 Marvel Legacy Iron Man #593 Folded Promo Poster (24" x 36") - New! 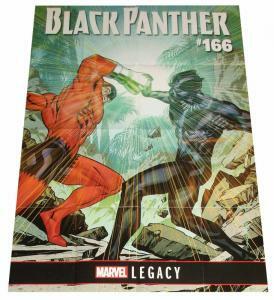 Marvel Legacy Black Panther #166 Folded Promo Poster (24" x 36") - New! 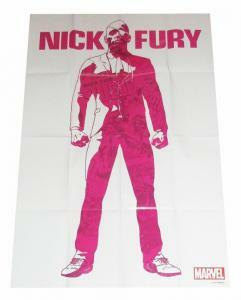 Nick Fury #1 Folded Promo Poster Marvel 2017 (24" x 36") - New! 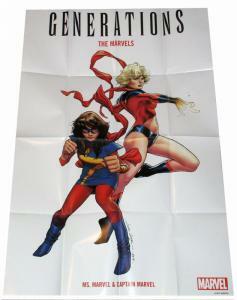 Generations Captain Marvel Ms Marvel Folded Promo Poster (36" x 24") - New! 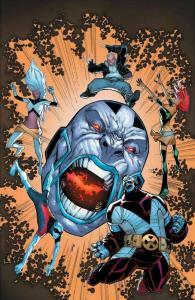 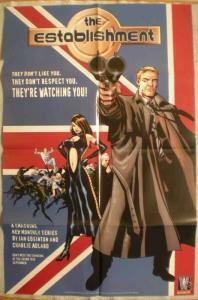 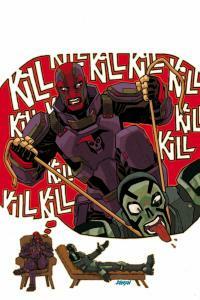 Foolkiller Poster by Johnson (24" x 36") Rolled/New! 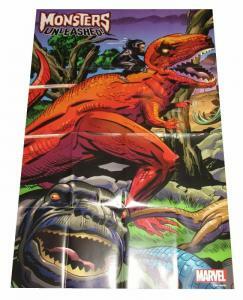 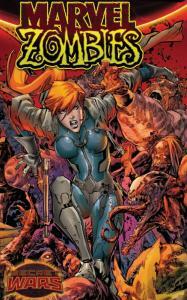 Marvel Zombies Poster by Lashley (24" x 36") Rolled/New! 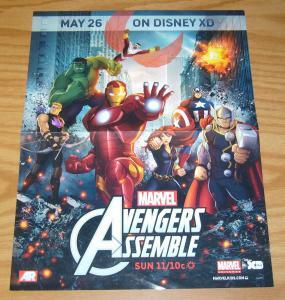 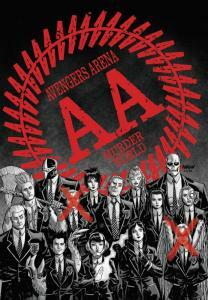 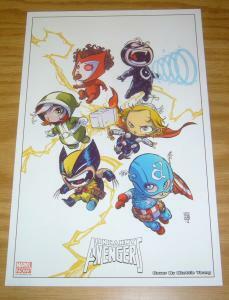 Avengers Arena Poster by Dave Johnson (24" x 36") Rolled/New! 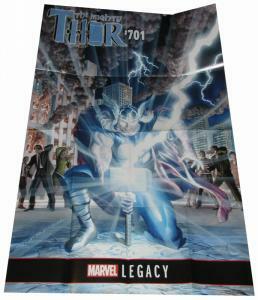 Mighty Thor #701 Alex Ross Folded Promo Poster (36" x 24") - New! 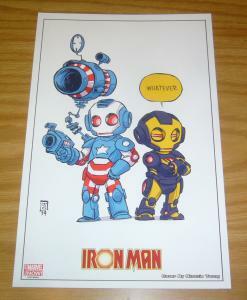 Korvac Saga #1 Poster by Schmidt / Secret Wars (24" x 36") Rolled/New! 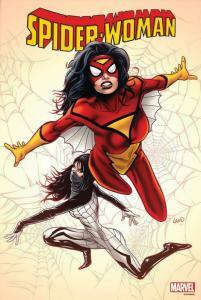 Spider-Woman Poster by Greg Land (24" x 36") Rolled/New! 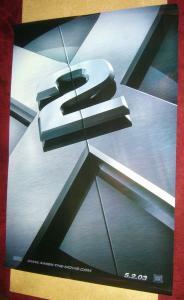 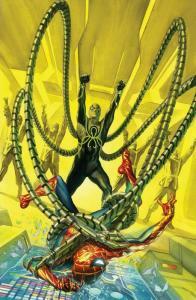 Amazing Spider-Man #29 Poster by Alex Ross (24" x 36") Rolled/New! 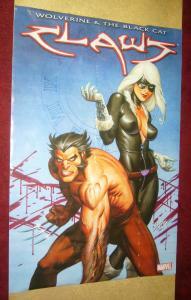 Extraordinary X-Men #8 Poster by Ramos (24" x 36") Rolled/New! 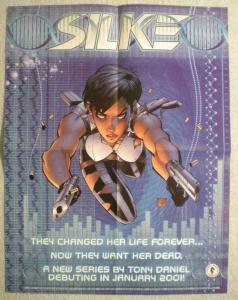 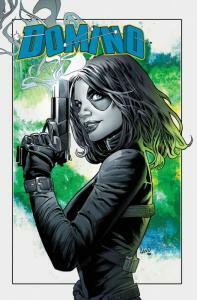 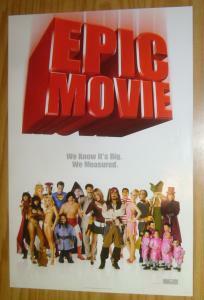 Domino Poster by Greg Land (24" x 36") Rolled/New!